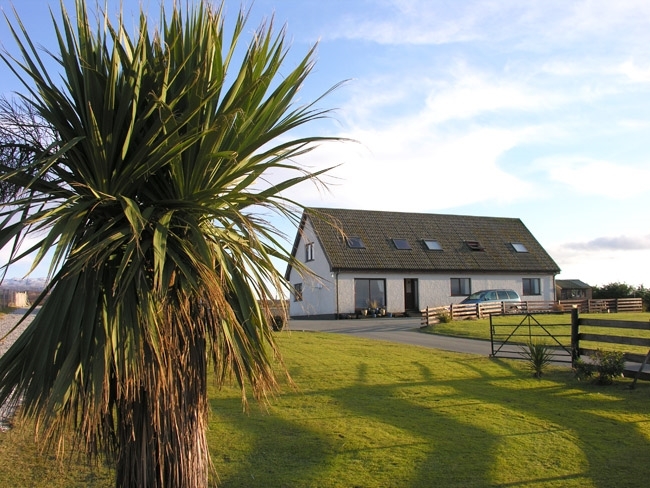 Modern bungalow in quiet location enjoying panoramic views of Broadford Bay, surrounding islands and Cuillin Hills. Close to beach and wildlife. Easy access to hill walks. Good base for touring. Non-smoking. To review our excellent reviews on TripAdvisor, please click here.